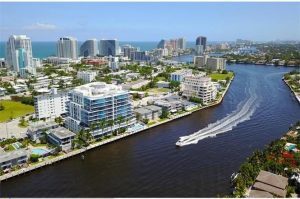 Fort Lauderdale is less then hour drive from Miami its river and extensive canals system connect the Everglades with the Atlantic Ocean. In this settlement on the new river, it is easy to lose track of time here enjoy river cruising, white sandy beaches, fine dining along the ocean and exploring sub traffic-able garden and parks. 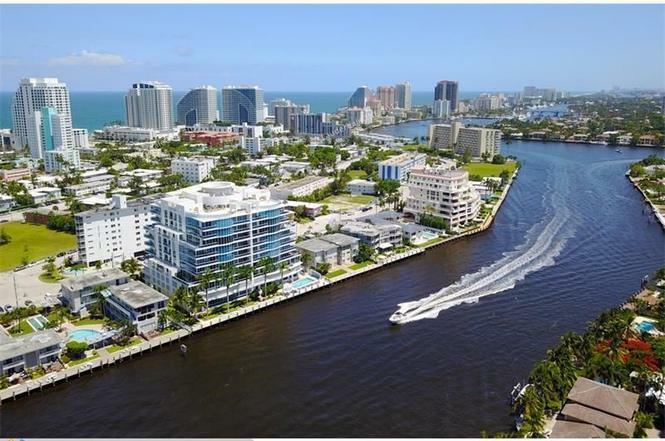 With the around sunshine Fort Lauderdale is a bobby holiday destination that offers an interesting mix of waterfront entertainment the welcoming locals adore there Lauderdale and are known to embrace some more lead back attitude than their sub neighbor in Miami. Most of them welcome the transformation form us bring break central for the party in college students to the upscale resorts city it is now. The times for liquid air is long gone but don’t worry you can still enjoy your drink here with thousands of bars, restaurants, and clubs around. Being in the sunshine stay you will see plenty of snowbirds the local name for people who migrate down from the colder states to enjoy the winter around the beach thanks to this yearly tourist influx luxury yacht lying in the marina and Porsche hotels and showy cars flash up the promenade. After the breakfast along the rivers, browse the boutiques shop in Las Olas Blvd or explore the banks of the new river downtown. For over the five thousand years these waters have provided natural resources to Native Americans and European settlers. Nowadays tourist can jump on a water taxi or do the river walk. This city is hubs for its history, arts, and entertainment. Fort Lauderdale was named after fortification build here in 1838 to fight off Indian warriors. By 1911 when the city was incorporated the seminal tribe in settlers had come to more peace for negotiations. The old trading house and post office was built by a pioneer Frank Stranahan the city founders. Another time castle is this 1899 replica classroom of a similar old-school charm is the Georgian style king Cromarty house. If you are looking to recycle plastic cards it’s clear that time hasn’t stood still in Fort Lauderdale. It just seems to lose lower with gravity. The kinetic clock in the museum of discovery and science takes away the minutes. Almost all over Fort Lauderdale, you will find a lot to discover for a healthy and entertaining vacation. Stay tuned with us to read more about cities to go on vacation in Florida.